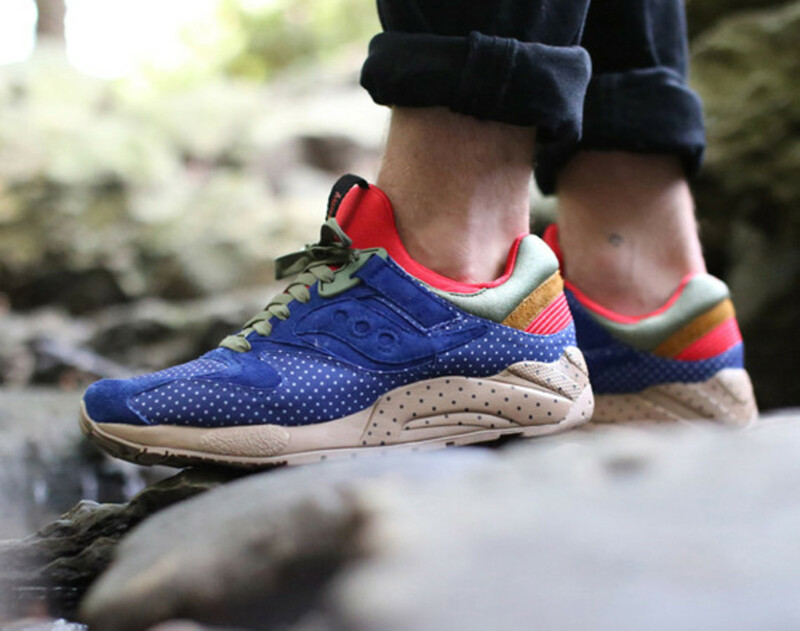 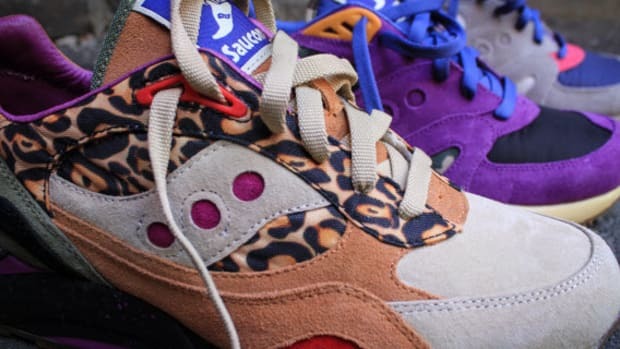 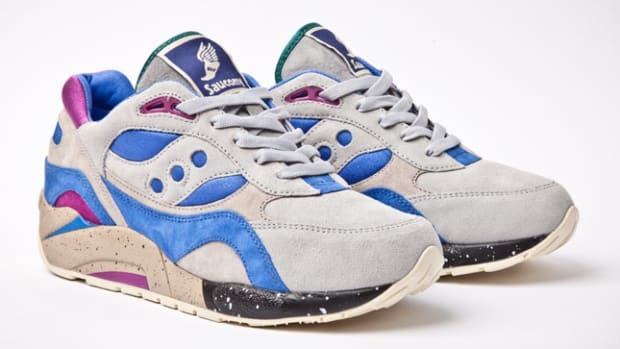 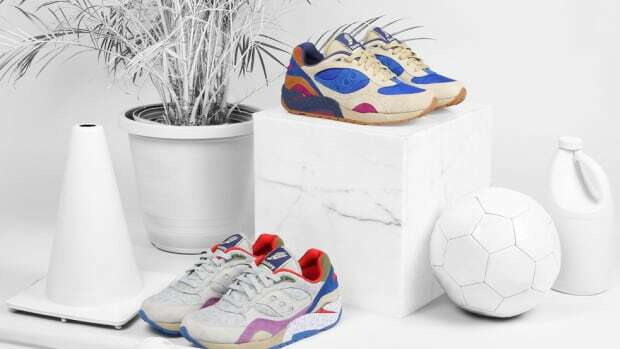 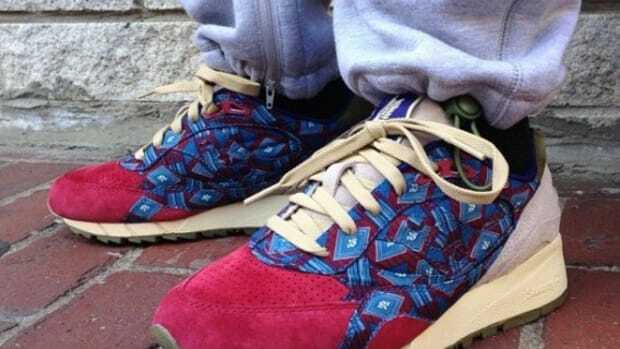 Bodega has teamed up once again Saucony Elite, this time around producing the "Polka Dot Pack" featuring the Grid 9000 and G9 Shadow 6. 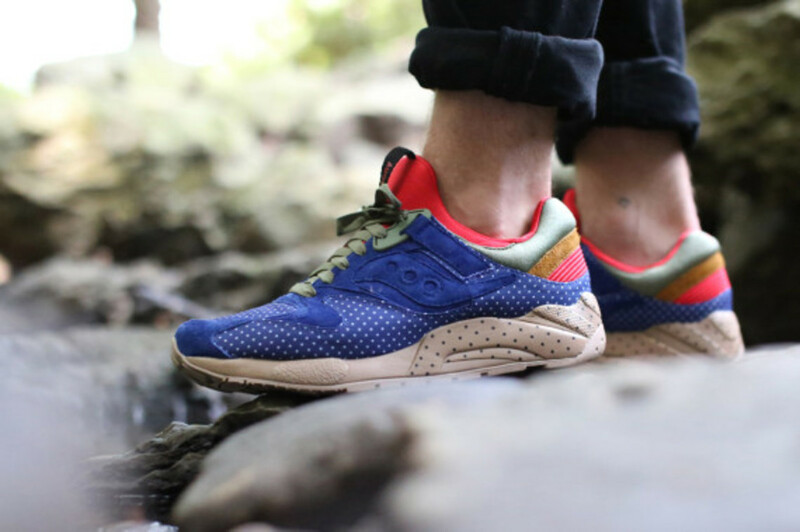 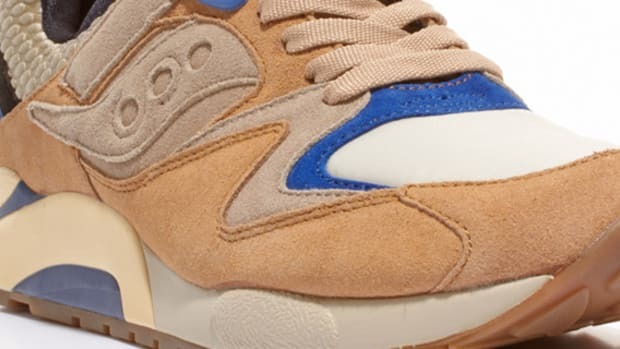 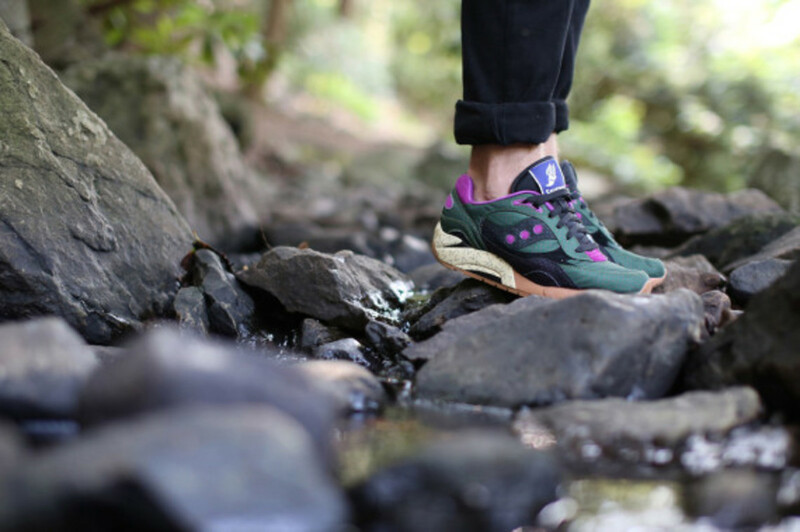 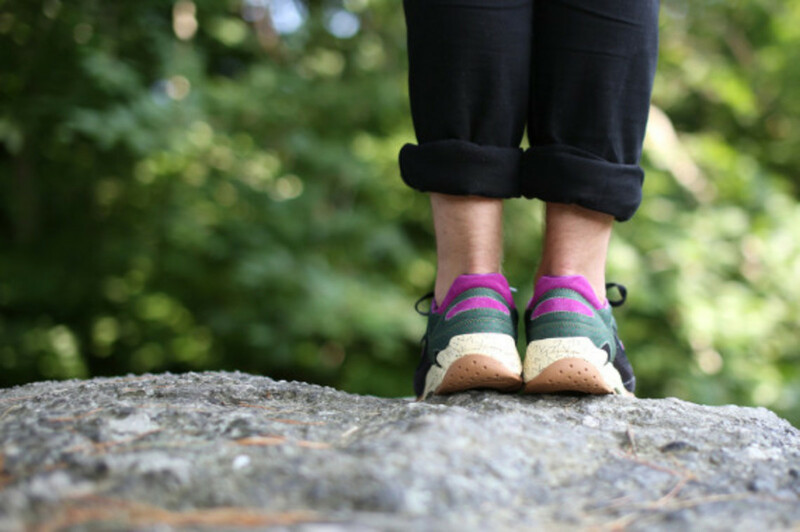 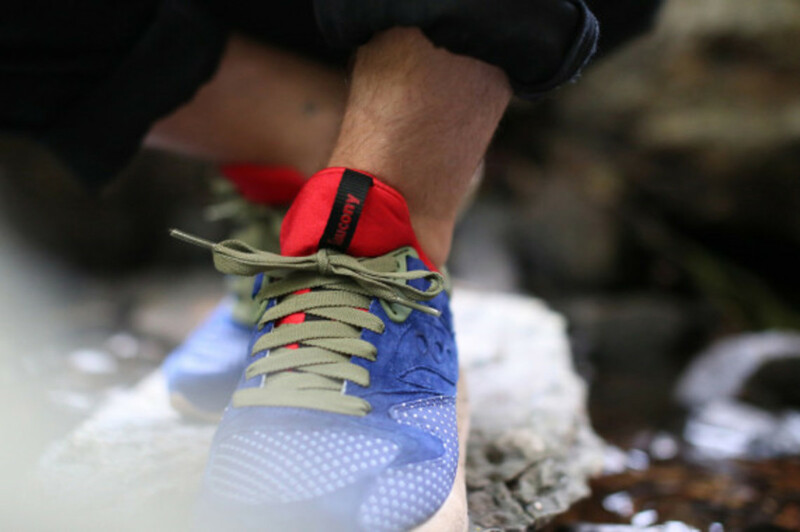 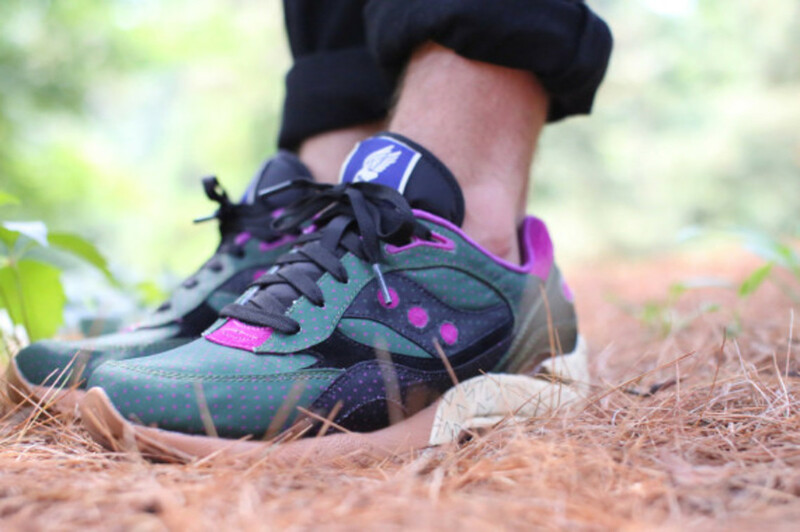 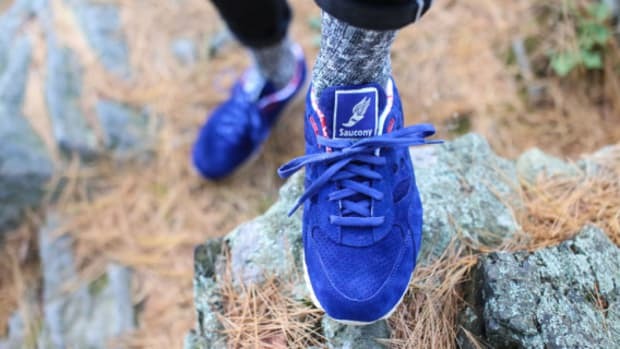 The Grid 9000, finished in blue with olive green and red accents, is a classic performance running silhouette from the Saucony archives, while the G9 Shadow 6 is hybrid model that sees the Shadow 6000 upper mounted on a Grid 9000 sole. 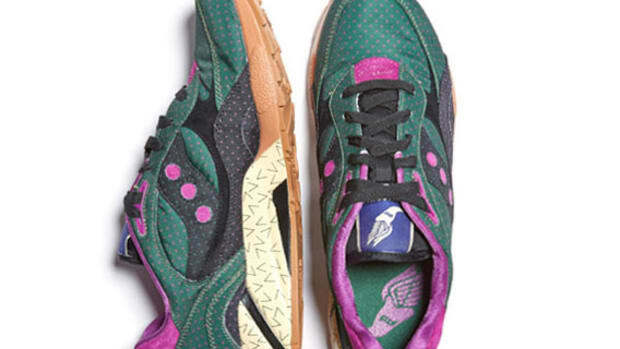 Both pairs are built with a combination of nylon and suede, with contrasting polka dots adorning the nylon paneling. 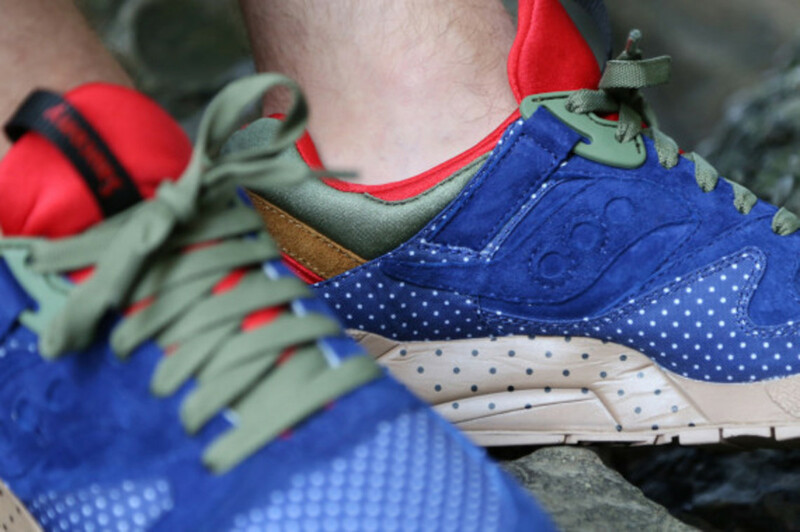 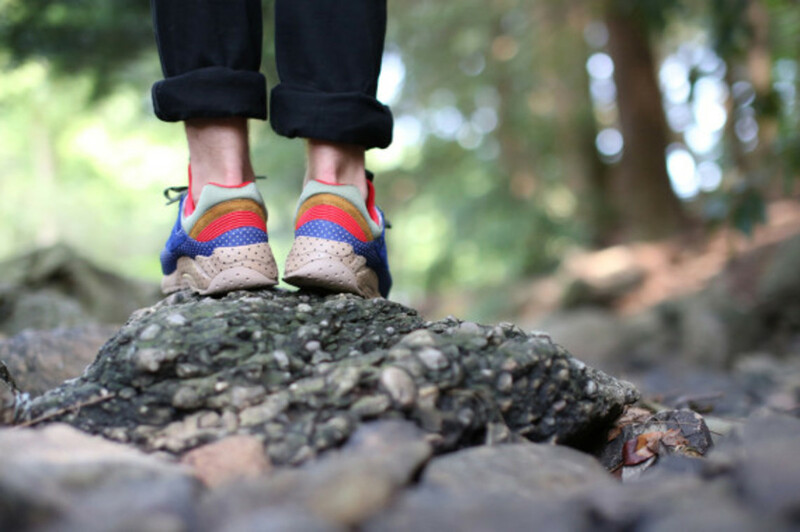 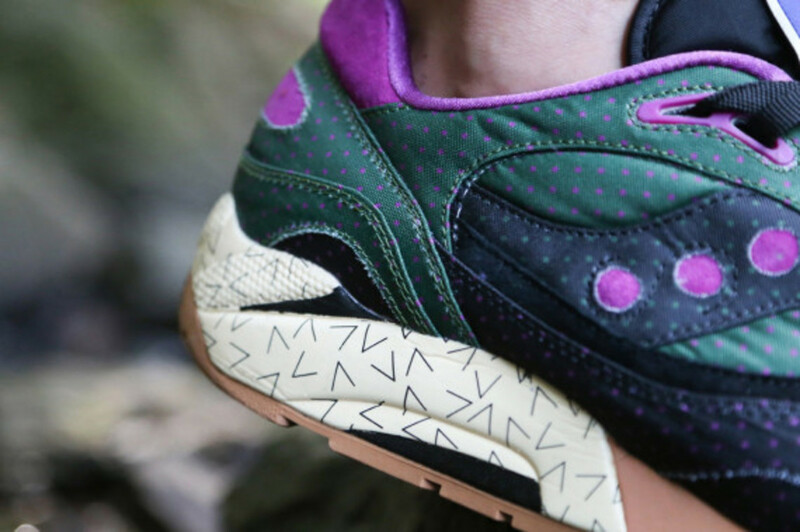 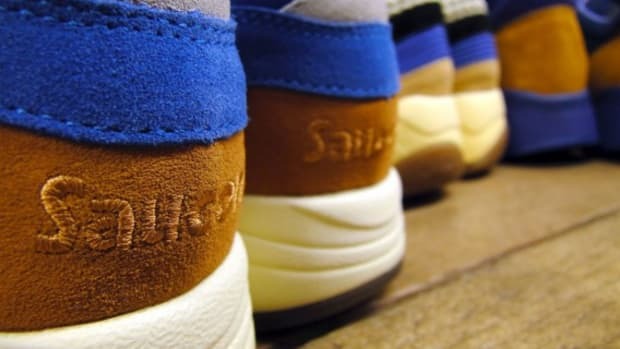 Each shoe in the Bodega x Saucony Elite "Polka Dot Pack" retails for $110 and launches August 9th at Bodega, the Bodega And A Tokyo pop-up and bdgastore.com.